High Schoolers: Write an essay for a shot at $10,000! Here's a chance for high schoolers to write the next profile in courage! 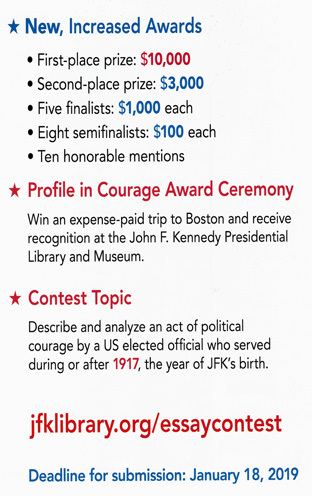 It's the 2019 Profile in Courage Essay Contest for High School Students! 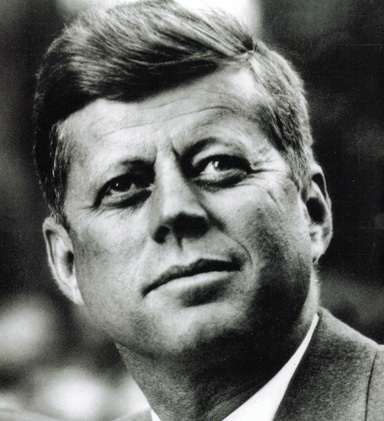 "Always do what is right, regardless of whether it is popular."